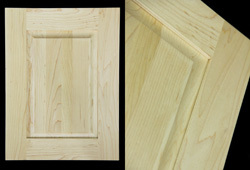 Please note that the pictures shown are only a few of the different combinations of door styles. 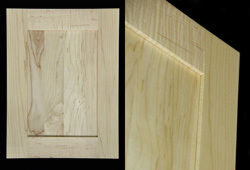 Door styles, panel types, wood species and profiles are interchangeable. 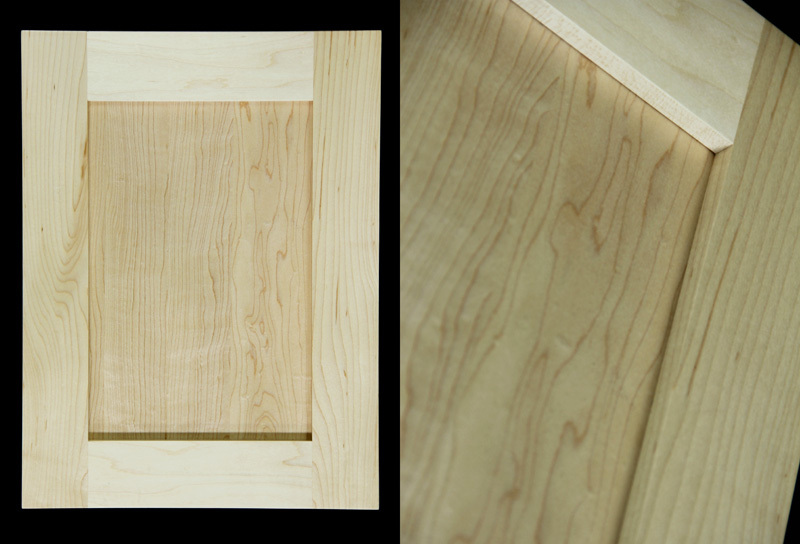 We are a full custom wood cabinet door manufacturer so if you have something specific in mind let us know, in many cases we can accommodate specialty orders. Please visit our showroom to let us help you make the decision that is right for you. 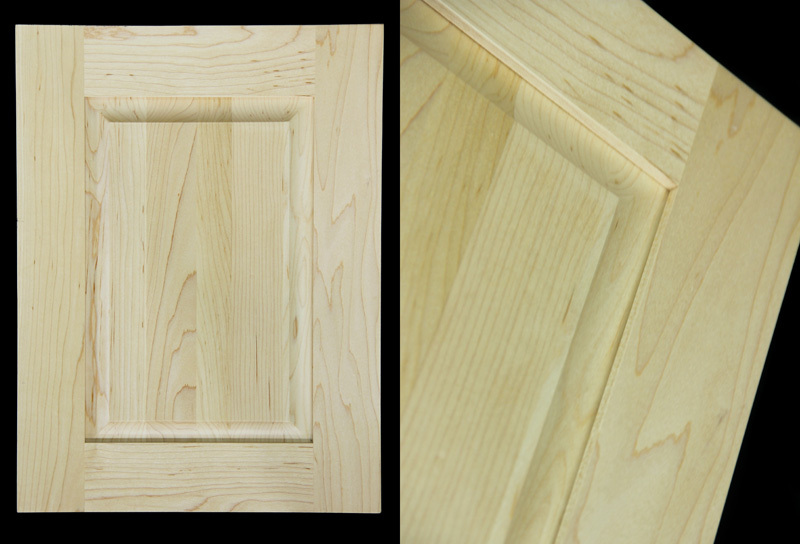 All of the doors can be stained and lacquered or painted in the color of your choice or left natural with a clear lacquer on them. We can do a custom color with a minimum $400 order. Real Wood Veneer for refacing - a unique product made with the matching colors and 3M adhesive on the back to make skinning your existing boxes and faces easy. CV Industries (formally CV Cabinet Doors) has been in the cabinet door business in the Fraser Valley since 1996.